The Women's Barbour Jarrow Wellingtons are an ideal solution to the unpredictable British weather. 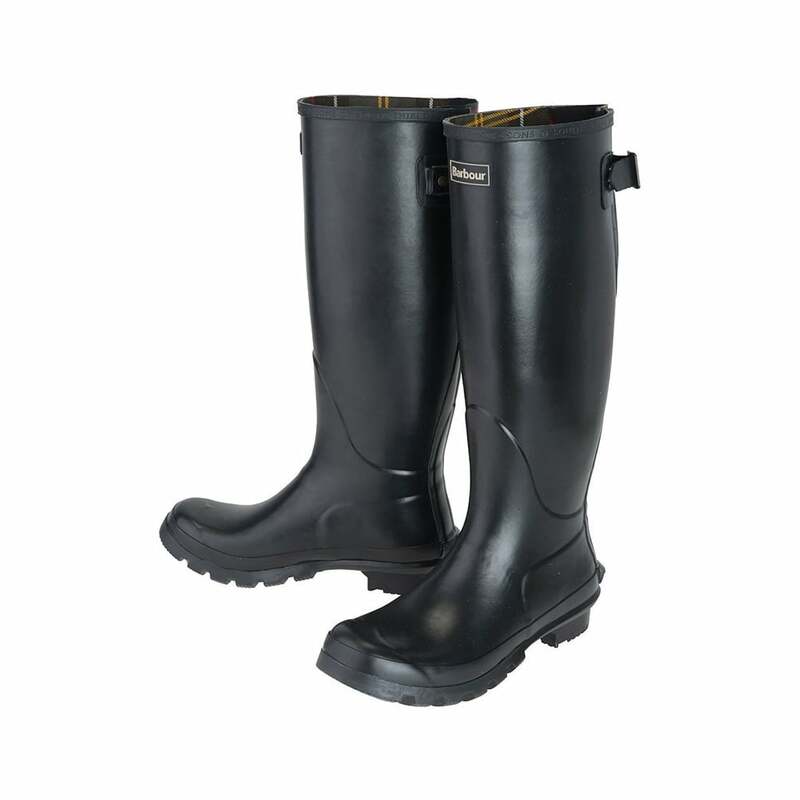 These hard wearing wellingtons are made from a vulcanised rubber upper and a durable rubber sole. Sure to make a statement they are completed with Barbour's classic tartan print that can be seen on the adjustable gusset on the calf and a kick-spur on the heel making them super easy to remove.